Facebook will be training entrepreneurs on digital marketing, online safety and financial literacy. 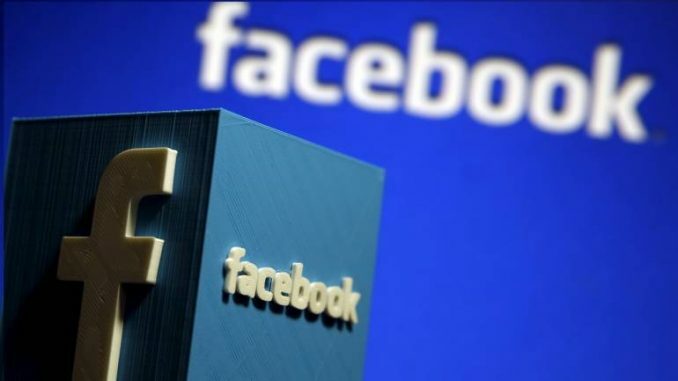 New Delhi: Social media giant Facebook on Tuesday entered into a strategic partnership with the National Skill Development Corporation (NSDC) to empower youth and entrepreneurs with digital skills in India. Facebook’s previous training programmes on Digital Marketing Skills have upskilled more than 200,000 youth and entrepreneurs under the #BoostYourBusiness programme across 16 states in the country. Under the network giant’s #SheMeansBusiness programme, another 30,000 women entrepreneurs are currently being trained, the company said. In 2017, Facebook launched Digital Training Hub which aims to train 500,000 youth and entrepreneurs by 2020.